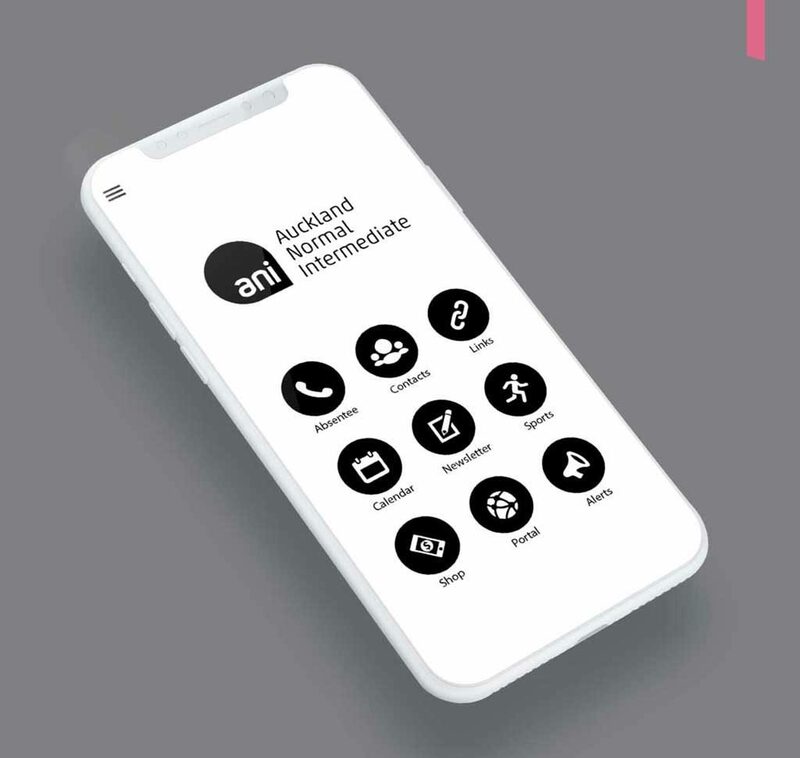 ANI have an app for your phones (both iPhone and android) which we are wanting to move all our communications to. 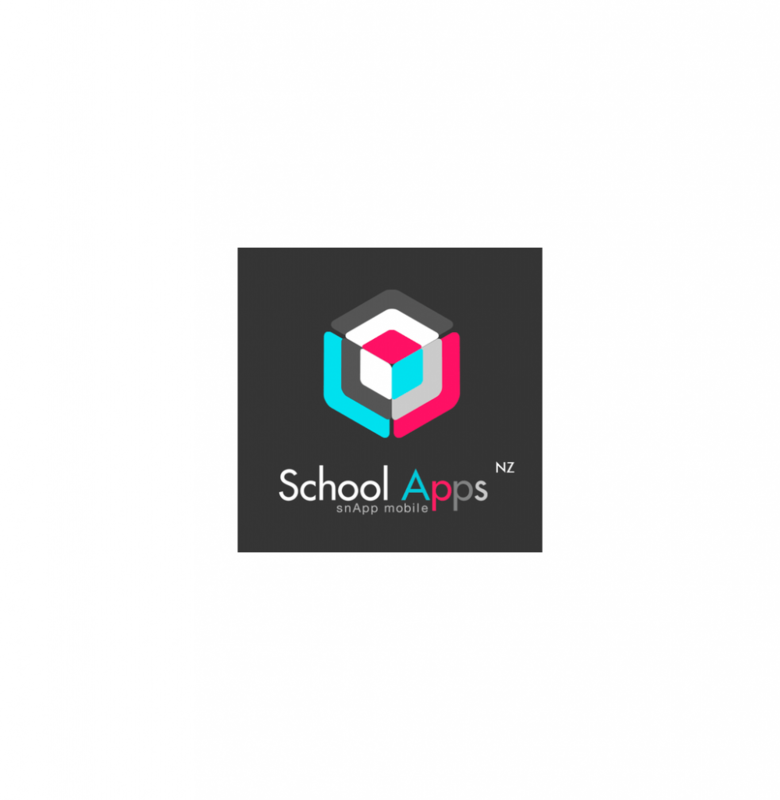 Use the buttons below to download the SchoolAppsNZ app. 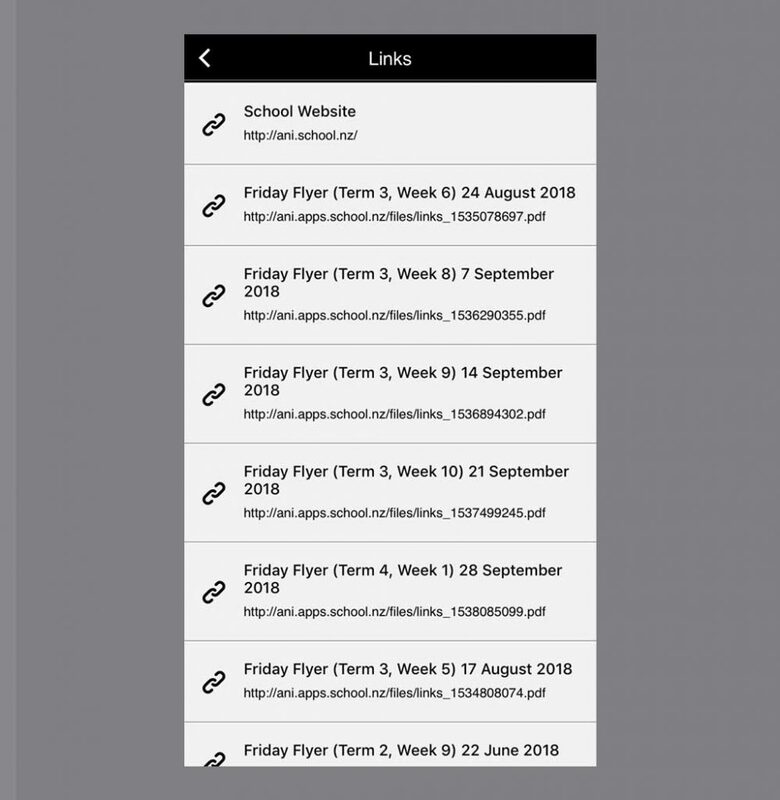 Once downloaded click on ‘Open’ and when you see the below logo, then start to type in ‘Auckland Normal Intermediate’ and select our school name. 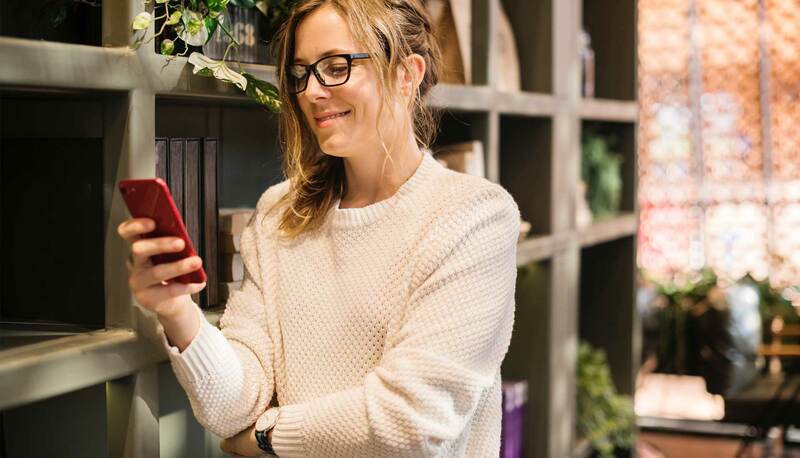 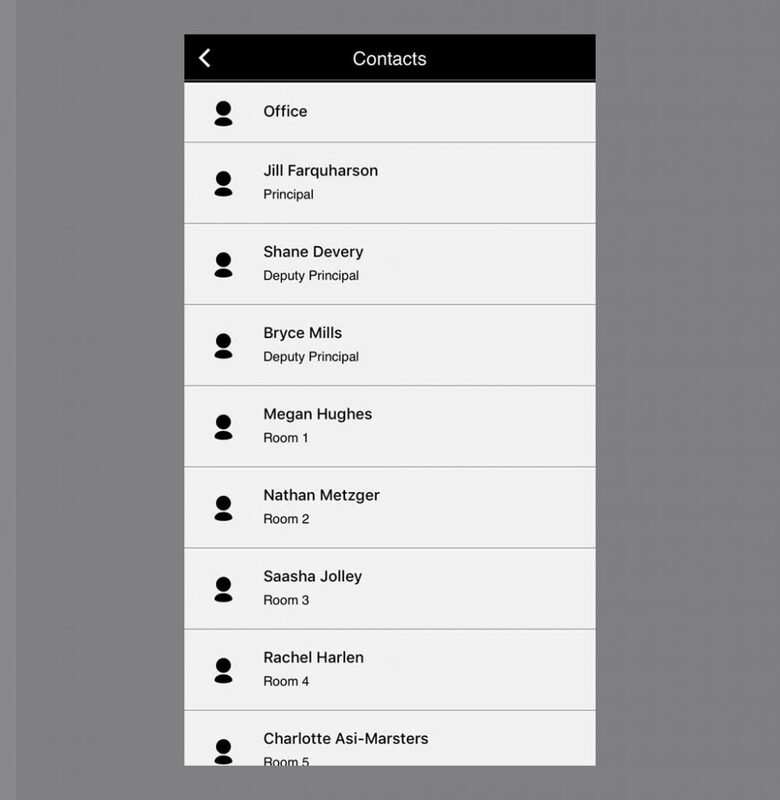 After that you can choose what group alerts you want to receive on your phone, as well as being able to let us know about student absences, seeing our latest newsletters, Friday Flyers, accessing the parent portal, student-led conference bookings, accessing the school calendar, sports events, etc.